LADY'S SECRET Accessories - LADY'S SECRET - Free delivery with Spartoo UK ! For fans of beautiful shoes who, when faced with their wardrobe, have a hard time deciding on a pair. For those who know that femininity and elegance start with shoes as they give style, refine the silhouette, and elongate the legs. For those who are conscious of the fact that style goes hand in hand with comfort, the JLF group has created Lady's Secret accessories. The French leader in technological soles, the JLF group offers their expertise to shoe lovers everywhere. 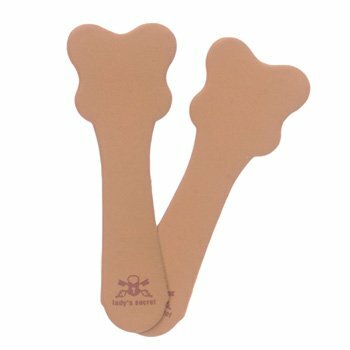 Lady's Secret accessories prevent and soothe pain and discomfort caused by high-heeled and pointy-toed shoes. Rubbing, overheating, sliding, blisters...Women who wear refined and elegant models know all the inconveniences. 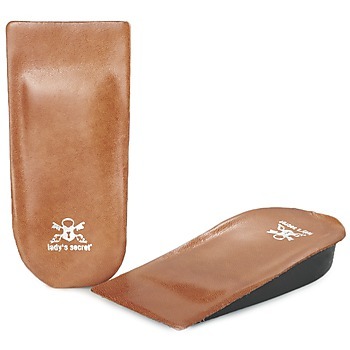 The respect for the highest standards and norms combined with the advice of experts and chiropodists means that Lady's Secret can solve all these little problems and make life that much more comfortable. 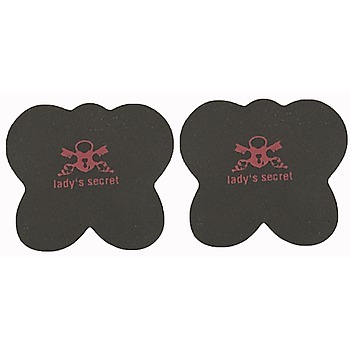 With Lady's Secret, while comfortably wearing your shoes, your feet will come back to life...and so will you! 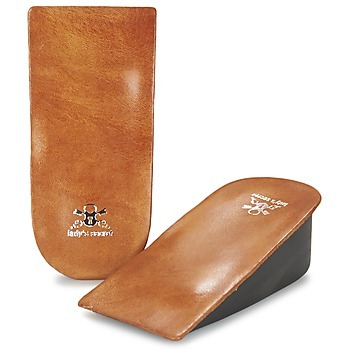 Specialized in shoe accessories, Lady’s Secret is the secret to amazing comfort for your feet. 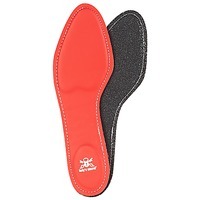 Thanks to their expertise and performance technology, the insoles for shoes created by the brand will provide all the comfort you need for a long day. 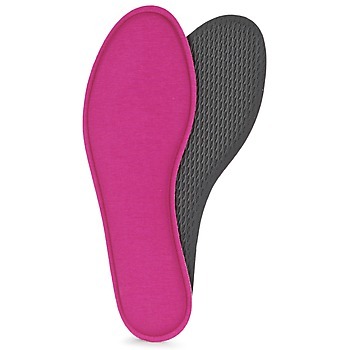 Among the ingenius accessories offered by the brand, on Spartoo you'll find non-slip insoles that you can slip inside your favourite heels , deodorizing sprays in soft feminine scents, or even pain-preventing pads to relieve your feet. A tip for all shoe lovers, our website has a wide choice of thousands of shoes. You'll certainly find something you love. Ankle boots, flat shoes, trainers and smart shoes, everything is available on our website. Another reason to treat yourself!